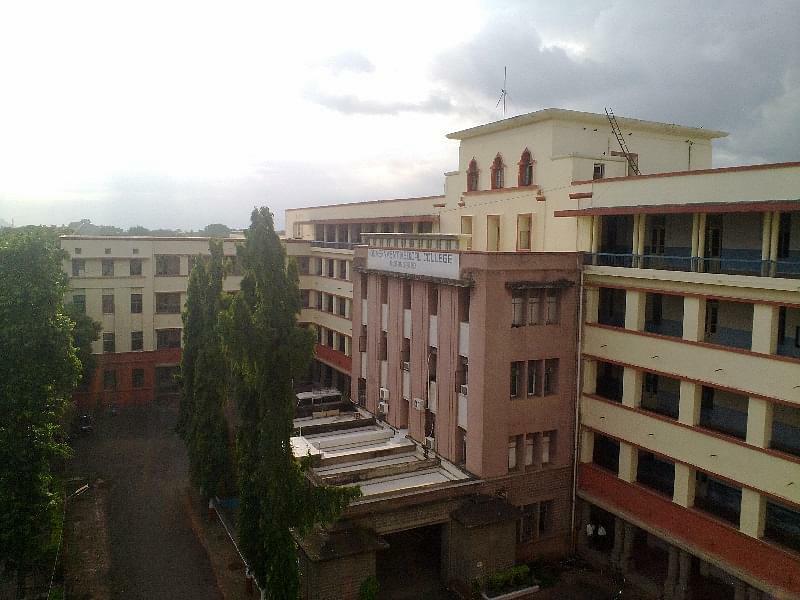 Government Dental College & Hospital, Maharashtra is one of the oldest Government aided institute located in the city of Aurangabad. 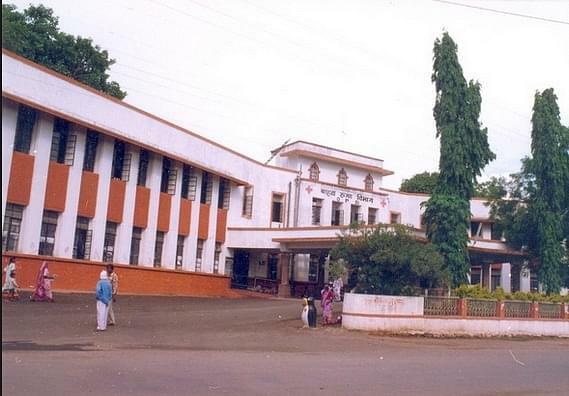 The college is affiliated to the Maharashtra University of Health Sciences and is recognized by Dental Council of India. The College aims at imparting comprehensive education among its students. It is a college that is renowned for its excellent five years Bachelor’s course in the field of Dental Science. The college has been built with all modern amenities and accepts 40 students yearly through MH - CET examination. Over the years, the college has trained various aspirants and produced skilled dentists. Why Join Government Dental College & Hospital, Maharashtra? One of the best government aided institutes: The college tends to provide best amenities and experience to its students. It gives them hands-on experience in handling patients and also lets them train in a clinical environment. Best Suited for the Economical Weaker Section: The college as is government aided is for this reason very affordable as compared to private institutes. As the admission is through entrance examination therefore only best get to enter the college. Hello Sunshilka , Government Dental College, Aurangabad does not provide BAMS course.